Coolest style (((o(*ﾟ▽ﾟ*)o)))? from @leicamoment Australia!! 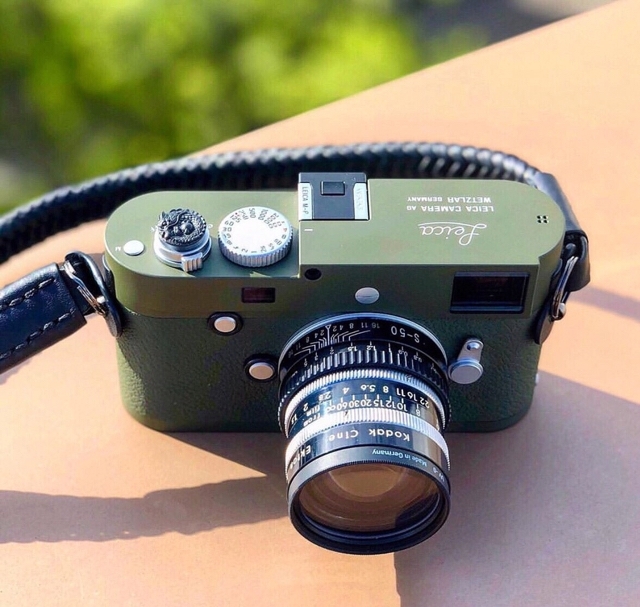 Look at this amazing custom "Black Dragon" soft release sit on Leica M-P Safari with @vi_vante_designs Matador strap!! What a beautiful "Black & Green" combination he made it.